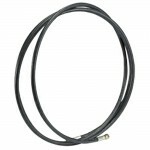 3.66 metre hose for use wit the Smart Tack Bulk System. 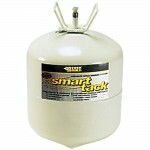 Smart Tack is an advanced spray bonding system. It outperforms and outdates conventional contact adhesives. 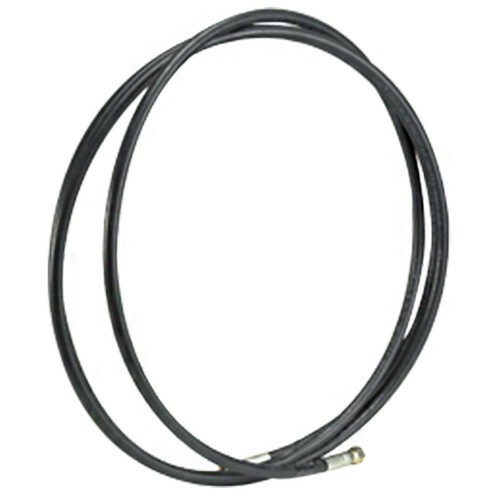 Provides significant performance and time saving application benefits. It is based on new technology resins. Applied by spray providing very fine strands of “high solids” adhesive that forms a web type pattern on application. A multitude of uses in the Shopfitting, furniture manufacture, laminating, joinery and exhibition industries. The Bulk Tank delivers the adhesive via a flexible industrial grade hose and high volume applicator gun (tank and gun purchased separately). With excellent rapid covering ability, the gun is left attached to the hose and canister and simply locked off after use with the system ready to go for instant reuse.